Lightly used 12X7 foot food trailer available for rent or sale. Sale price is 20,000. 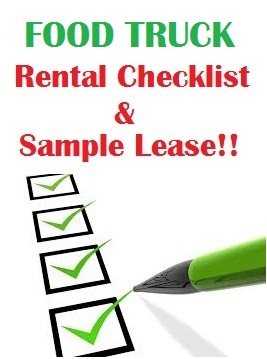 Rentals vary depending on term and location. Fully equiped with 36" griddle, fryer, 2 low boy refrigeration units, hot water heater, fresh and gray water tanks, plenty of shelving and storage. Perfect for private parties, tailgate parties, special events, film shoots, corporate affairs, festivals. Start making money tomorrow. Owned and operated by professional chef and restauranteur who can customize a menu to suit any cuisine at any venue....or just rent it out and do your own thing..short or long term rentals. Pick up and delivery available. Fully licensed and ready to roll in Nassau County New York ....The sky is the limit with this beauty...please contact me for details only if you are in my area (Nassau, Queens, Suffolk, NYC).